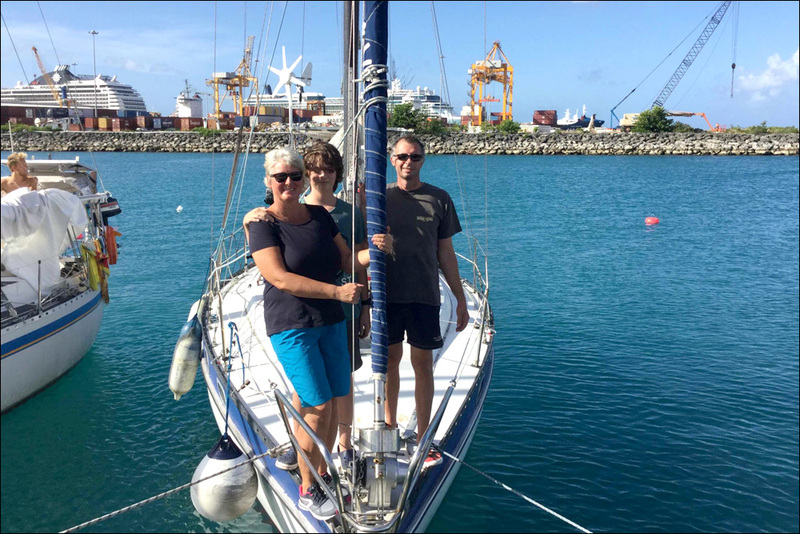 The German yacht Auriga, the smallest in the Atlantic Odyssey fleet, arrived this morning in Barbados. 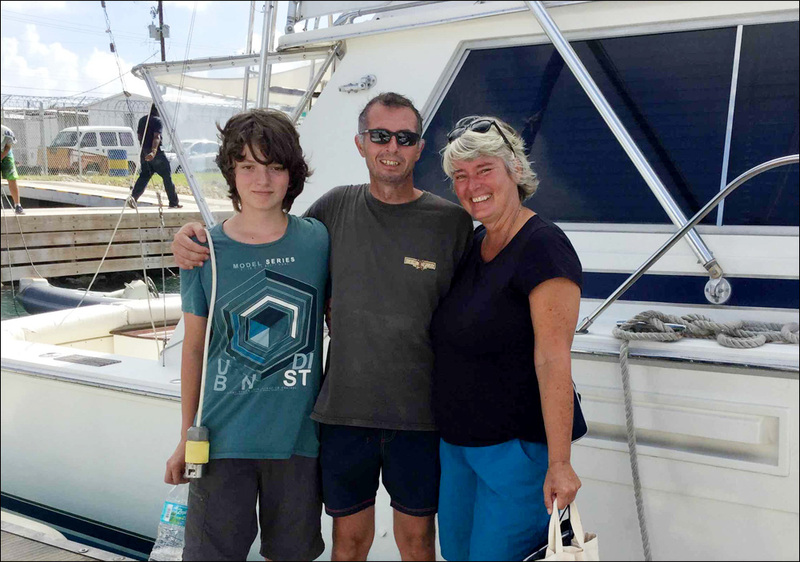 Susan and Howard Chambers of Sundowner (Barbados 50 Odyssey) went out to meet them with Chris on More Bad as they were having trouble getting in touch with them via VHF. 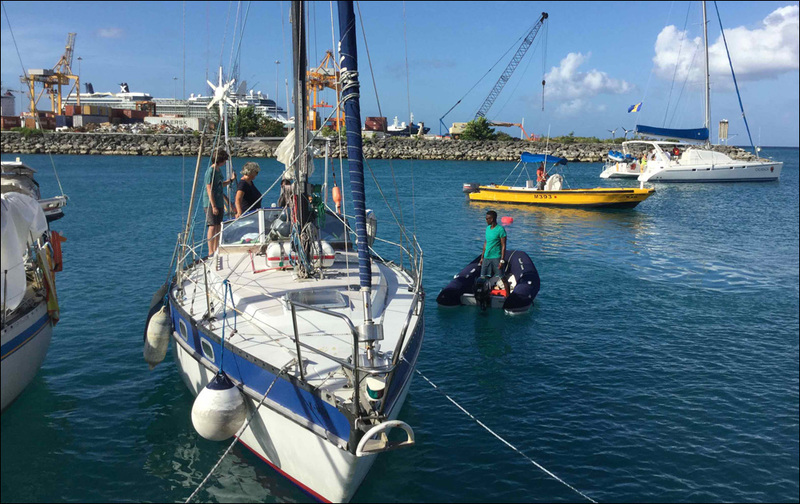 They followed them in and assisted by Andy Porter and his crew they docked safely. Auriga had stopped at Mindelo in the Cape Verde Islands for technical reasons.